Hydropower has several pros and cons that make it an interesting choice depending on each situation. Some hydropower pros are nearly continuous energy supply, low maintenance cost, and a renewable energy source. Some hydropower cons are high upfront cost, impact to ecosystems, and need to store the energy created. As the weather gets colder and darker, we turn to our heaters to keep us warm throughout the winter. But, as the weather faces the warmth of spring and the heat of summer, we have to find ways to cool down. For many of us, that means blasting our air conditioners or turning up our central air systems to combat the heat. However we adapt to the cold or heat, we use a lot of electricity. This is especially true for winter when we use, on average, more electricity compared to summer. We use more in winter because of things like water heaters, which burn a tremendous amount of electricity and even more so in the winter, when it is under demand. All of that energy has to come from somewhere. There are many ways that we generate electricity and there are many reasons why we might choose one method over another. Some of the commonly known ones are fossil fuels, nuclear energy, solar panels, and wind turbines. As we develop better technologies to generate energy for our consumption, we are analyzing the different methods we use and hoping to find something that can win against all others. The means of generating energy discussed here is hydroelectric energy, which uses water to generate energy. Hydroelectricity is a form of hydropower that converts moving water to energy in a similar fashion to how coal generates energy. There are different forms of hydroelectricity, but the most common way is using a dam to exploit the potential energy of the dammed water. In this conventional method, a dam is built in a river that has a large elevation drop, which gives us our potential energy, and this creates a water reservoir. At the bottom of the dam is a water intake system that allows water to enter because of gravity and the elevation drop. Once the water enters passes the intake, it passes through a shaft that leads to a turbine. The flowing water turns the turbine, which creates mechanical energy. This turbine is attached to a generator that produces the power from the moving turbine. Once energy has been generated, power lines carry it to homes, power centers, and where ever else it needs to go. The water is finally released into a river below the dam. Another method is the pumped-storage, which is similar to the dam method. The difference is that it has two reservoirs at different elevations and water moves between the two to generate energy at a relatively smaller scale and price. Other methods include the run-of-the-river and tidal. As of 2011, 16% of the world are using some form of hydropower to generate energy and supply them to homes and other areas. This is second to fossil fuels, which is the major energy generator at the moment. One of the largest producers of hydroelectricity is China, which generates 24% of its energy using hydropower. In fact, the Three Gorges Dam in China is the largest power station in the world. The Three Gorges Dam was built to reduce China’s carbon emissions and be a cleaner and environmentally friendly alternative to fossil fuels and other energy generators. In the United States, hydropower represents only 7% of our energy as of 2012 because we continue to use fossil fuels as well as other renewable energy sources. 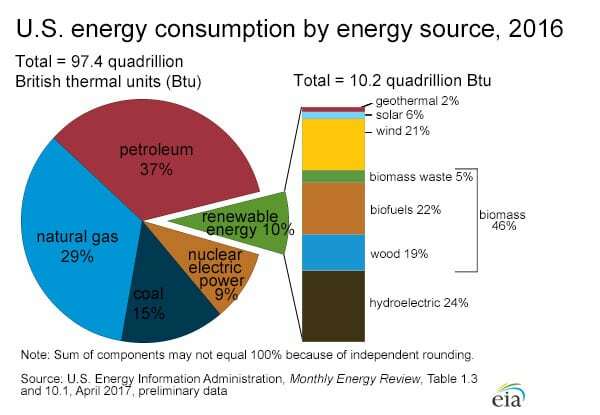 It was about %12 in the 1970s, but as interest grew in other energy generators we moved away from hydropower and into things like solar or wind. Like anything, there are good and bad to hydroelectricity, which adds to its slow acceptance in the world. One of the biggest advantages of hydropower is that they are renewable resources. Things like fossil fuels are limited in amounts and we will eventually run out of them. As long as we have some source of water, we will be able to build dams and create hydroelectric energy. As we are faced with increased demands for resources, we will run out of limited energy sources and will need something that can grow with society’s demands rather than limit it. 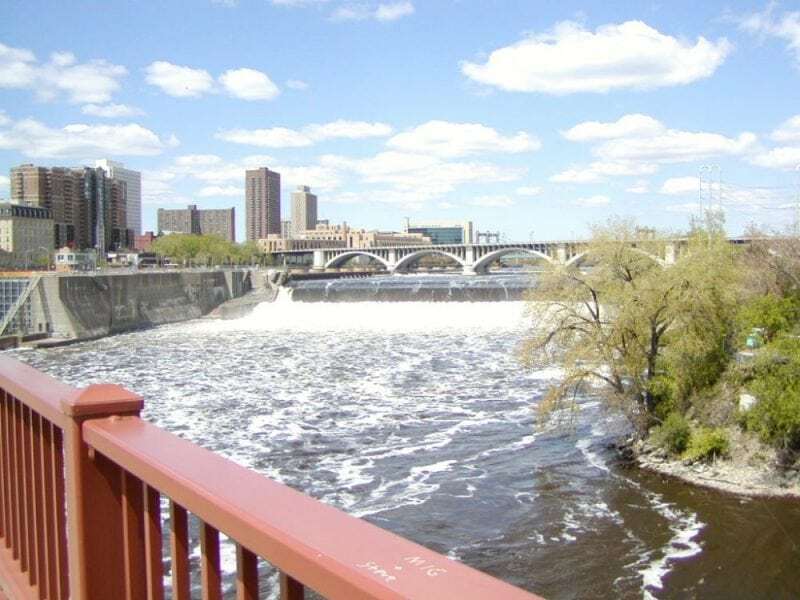 Hydroelectric energy is also a “green” technology, aside from its construction, because it does not produce any pollutants, like fossil fuels, or dangerous and radioactive materials, like nuclear energy. It would reduce our carbon dioxide production and other greenhouse gases that contribute to climate change. This is important as the world looks to slow down and mitigate the effects of climate change. Two advantages that work synergetically with each other are the low cost and flexibility of the dams. The dams are relatively inexpensive to maintain, which reduces the financial burden that is usually expected when building large projects for longterm usage. Their ability to generate high amounts of energy helps to counter the costs of the dams. Their flexibility allows them to be built in many different bodies of water as they can be big or small to fit the needs of the people it is producing energy for. Despite the many advantages hydroelectric dams provide, there are also downfalls. One of the biggest downfalls is the environmental impact of building a dam. The Three Gorges Dam flooded a large area around it, displacing over 1 million individuals and transforming the ecosystem. The area is now prone to more landslides than before. These floodings are common for dams and can lead to an increase in methane production as the flooded plants and organic matters decompose. Since the dams are usually built on rivers, they alter the water flows and create artificial flows as well because of the intake area. These altered water flows can greatly affect the lives of fish and other aquatic creatures downstream of the dam because they can become stranded if water flows are too low, or unable to survive the flows if they are too high. They can also block fish from their normal migration patterns, which can result in population drops. Other disadvantages include a high cost to build, which can be mitigated after long-term usage of the plant. Dams depend on having a certain amount of water in the reservoirs and as such can be crippled by droughts. They also are limited by the amount of water that a reservoir can store. Despite the disadvantages of these dams, they are continuing to grow and expand their hold as a stable energy generator. With enough time and resources, we can potentially reduce the disadvantages and turn hydroelectricity into a reliable energy source.